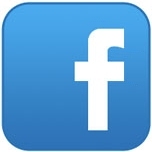 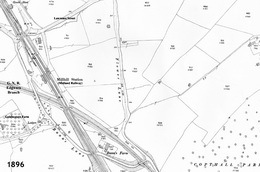 Maps are tricky things due to Copyright issues and we are limited to showing what we have permission for. 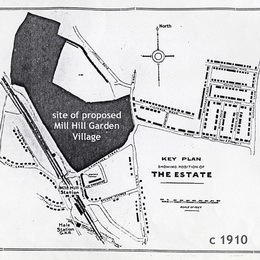 Great aerial views of Mill Hill can be seen on http://www.earth.google.com so none have been included. 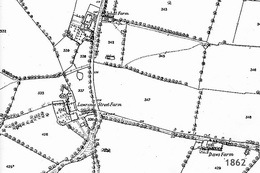 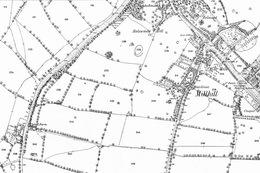 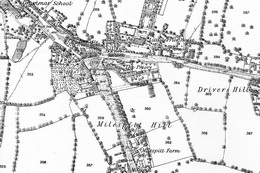 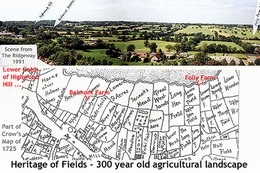 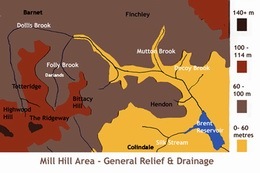 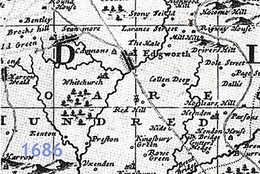 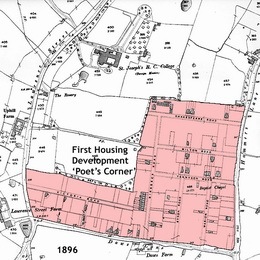 The map extracts from Ordnance Survey are so old that they are free from restriction and luckily coincide with the rural period of the Village and the start of Mill Hill expansion.